Bahria Enclave Islamabad where dream come true for your own home in Islamabad, luxury living with a life style where nature knock your door every morning, lush green hills view, natural atmosphere with beautiful fountain. A Residential Plot 35X 70 MARGALLAH FACES 50ft Street is available for Sale. 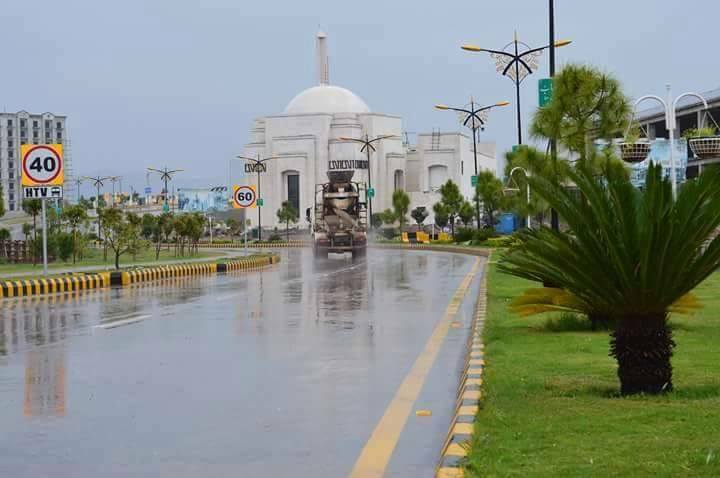 It is situated in Bahria Enclave Islamabad. Its measuring area is 35×70 and it is ideal location for build your dream home at very affordable price for further.